Always wanted a strong, sculpted Dancers’ body? Try DanceHiit! 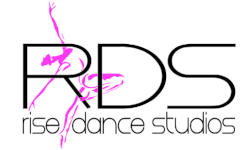 Only at Rise Dance Studios! New Students….Try Your First Class Free!! !